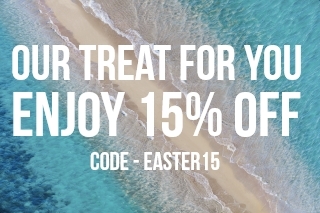 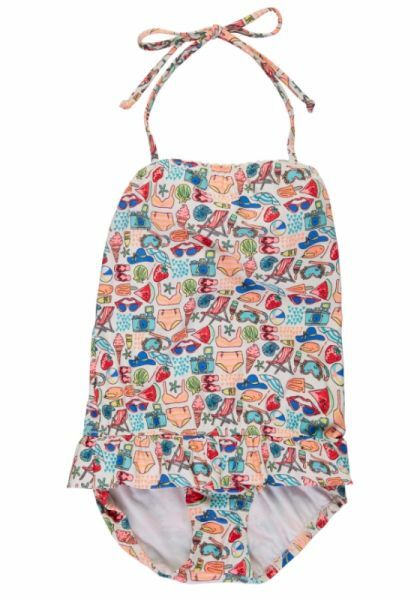 Discover gorgeous swimwear by Seafolly for the little girls in your life. 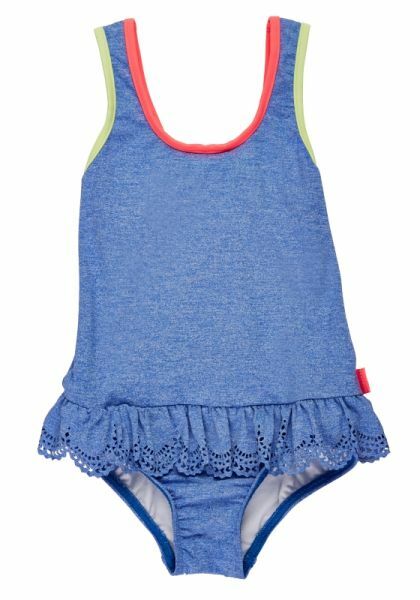 Beach babies will love the cute bikinis and swimsuits from age 2 to 7. 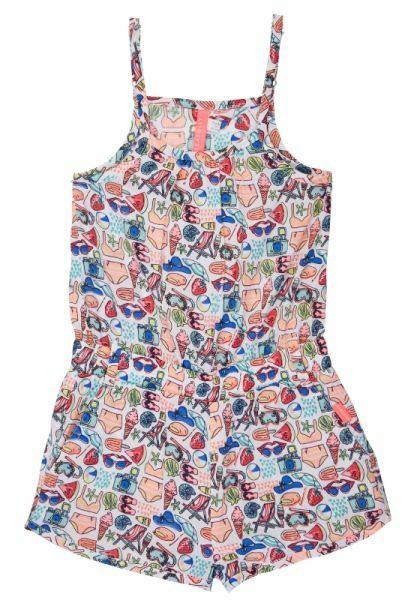 Cool Seafolly coverups and pretty beach dresses will make your little ones feel super stylish on holiday.